Pearl Lash Premium Eyelash Extensions Premium Cream Remover. This unique formula is a great alternative to the mostly industry used Gel Remover and a must for every eyelash extension artist. The Cream Remover’s formulated ingredients dissolve the eyelash extension adhesive within a few seconds to help remove eyelash extensions effortlessly. The key benefit is the paste-like consistency that does not run into your clients eyes during the process to avoid irritation and discomfort. This premium unique formula is sold only to professionals and should not be used by unlicensed individuals and should not be used to remove your own eyelash extensions without professional assistance. Best of all, we are a women owned company aspiring to bring more awareness towards women health and specifically breast cancer. When you purchase this special pink commemorative packaged product, we will donate 5% of the net profits towards the Susan G. Koman foundation to support research and fight for the cure of breast cancer. 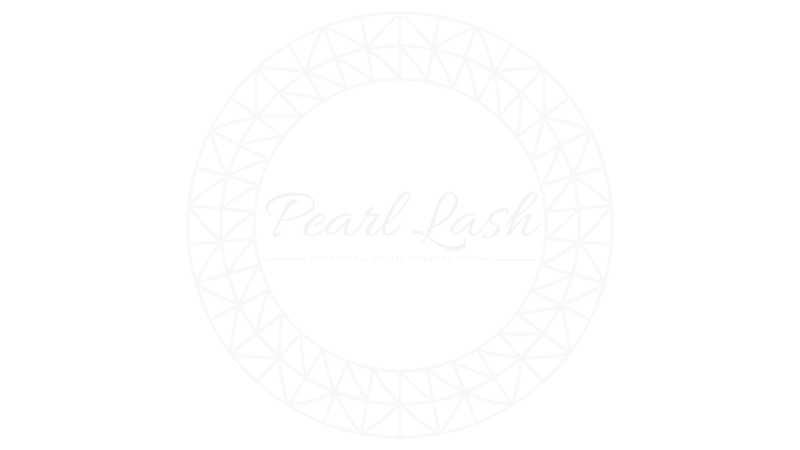 Pearl Lash Premium Eyelash Extensions Cream Remover. This unique formula is a great alternative to the mostly industry used Gel Remover and a must for every eyelash extension artist. The Cream Remover’s formulated ingredients dissolve the eyelash extension adhesive within a few seconds to help remove eyelash extensions effortlessly. The key benefit is the paste-like consistency that does not run into your clients eyes during the process to avoid irritation and discomfort. This premium unique formula is sold only to professionals and should not be used by unlicensed individuals and should not be used to remove your own eyelash extensions without professional assistance.